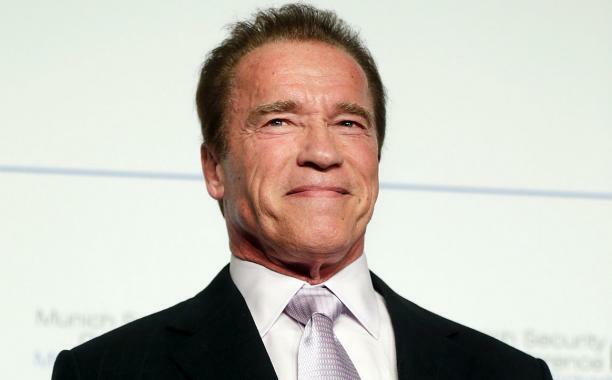 NBC has announced a new "CEO" for Celebrity Apprentice--Arnold Schwarzenegger! According to Entertainment Weekly, the former California governor and actor will lead the series, set to return in 2016. He takes the reins from Donald Trump, who was fired himself from the show back in June, when NBC reportedly cut ties with him after his derogatory remarks towards Mexican immigrants. I'm not a huge fan of the show myself, but I'm intrigued to see how Arnold will be as a host. Guess we'll see next year!